Description: Visit the castle this bank holiday and enjoy a traditional May Fair celebration organised by Corfe Castle village. Browse a selection of stalls, food and drink, a dog agility show and more. 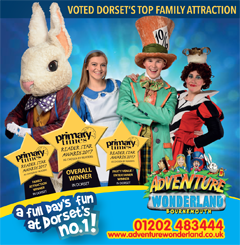 Please let us know you saw us on What's On in Dorset!